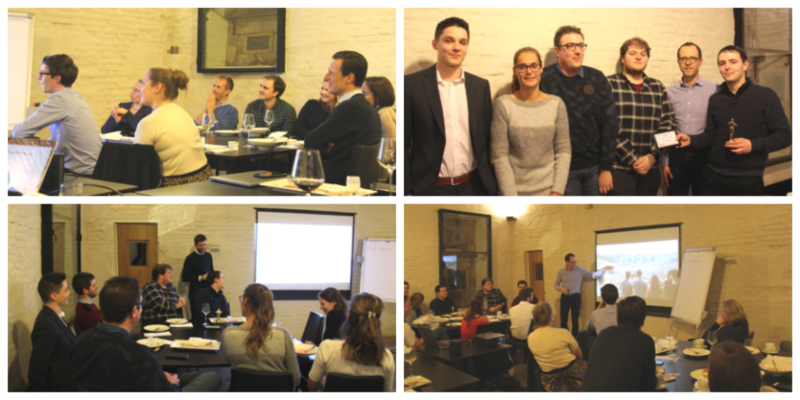 This week we held our annual New Years dinner at Twipe, where we have the chance to gather all together and celebrate what we achieved in the previous year. 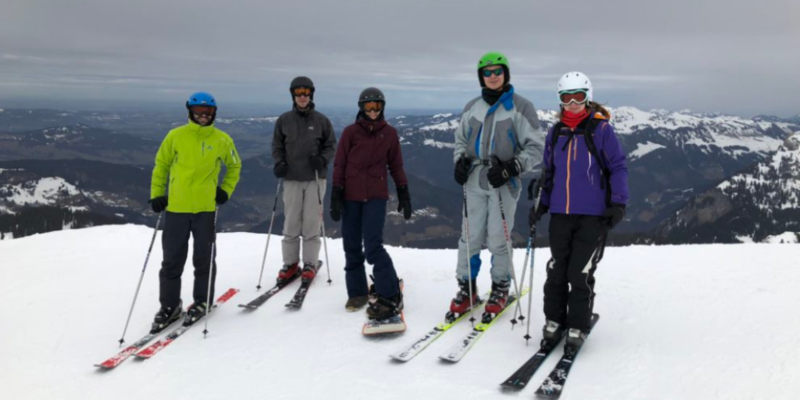 We started with a look at our all-company ski trip to Austria, which was the first time many of us had ever skied. So it is true we are always learning something new with Twipe! We looked back at the many industry events we attended, including the KDD Conference, ConTech, Newscamp, and GEN Summit. 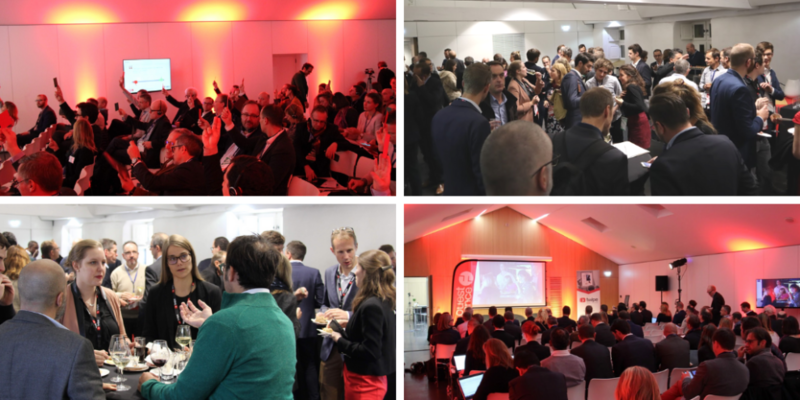 Then we reviewed all the hard work we put into hosting our own event as well, the Digital Growth Summit in Rennes — which was truly a whole team effort! We looked at some of the big projects from the year, including “JAMES, Your Digital Butler“, our Google DNI-winning project with The Times and The Sunday Times, as well as our two research reports in the Reinventing Digital Editions series. 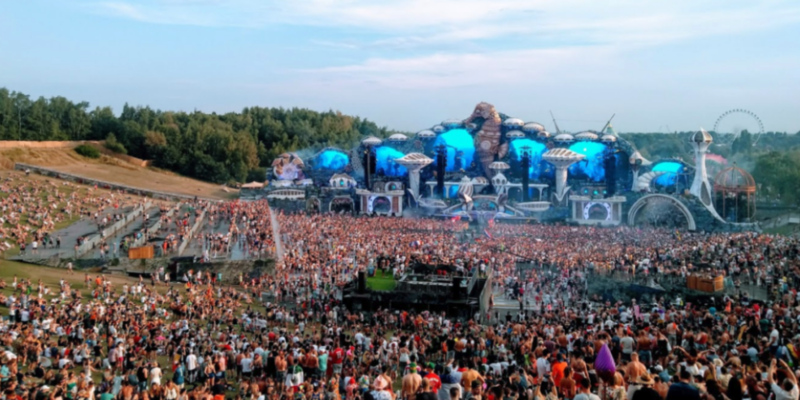 We voted on all the big projects of the year and ultimately the AWS cost reduction project won — probably thanks to the fact we all were able to attend Tomorrowland VIP style due to this project! 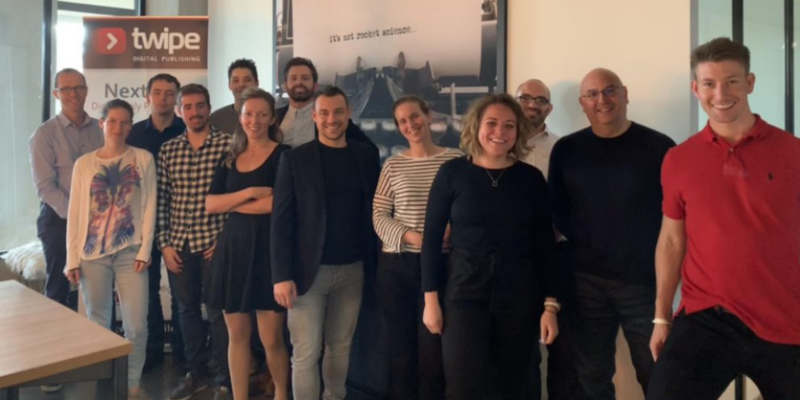 Next we celebrated all of the industry recognition Twipe has achieved this year, with “JAMES, Your Digital Butler” being named a development to watch by Reuters, and EngageReaders winning WNMN’s Big Data & AI in Media Award for Predictive Analytics. 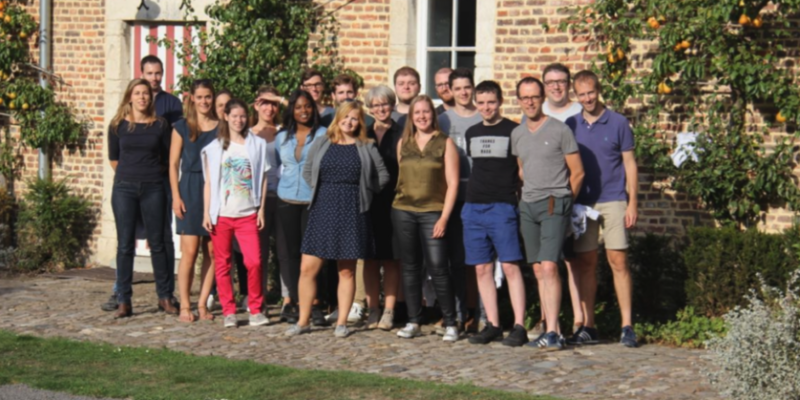 Finally we took a look back at the great team learning sessions we had over two days at the beautiful De Heerlijckyt van Elsmeren in Geetbets. We watched all the videos we had made, and thought about what we want to do at our next team learning session this year! Interested in joining team Twipe? Take a look at our openings. This entry was posted in Twipe news. Bookmark the permalink.